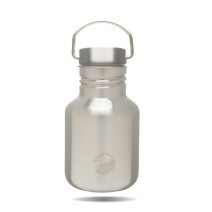 350ml stainless steel water bottle. These little bruisers are tough, rugged and old skool cool. 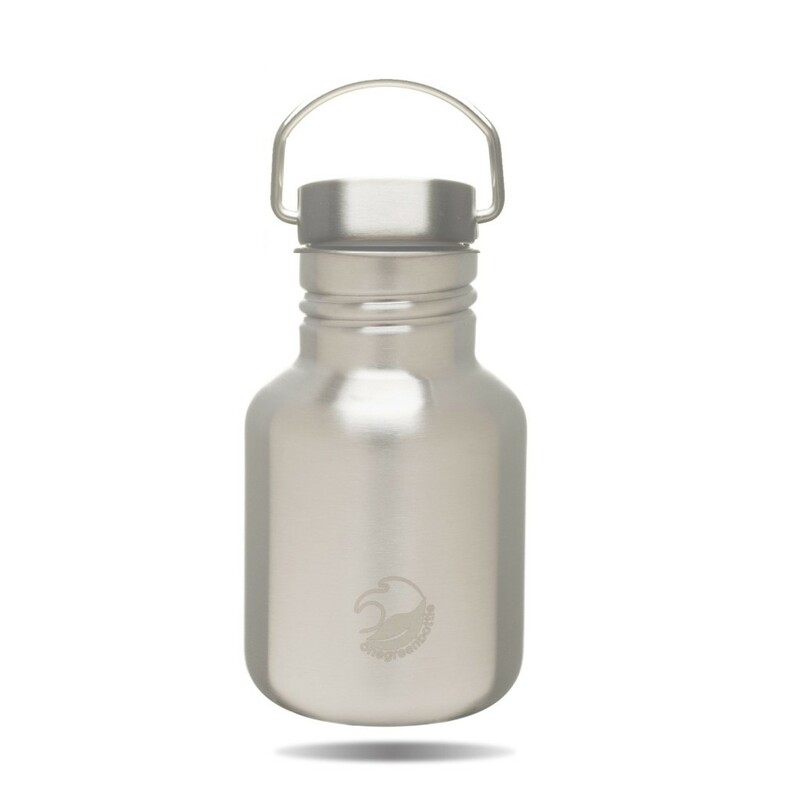 It has a stainless steel cap, stylish and sustainable.